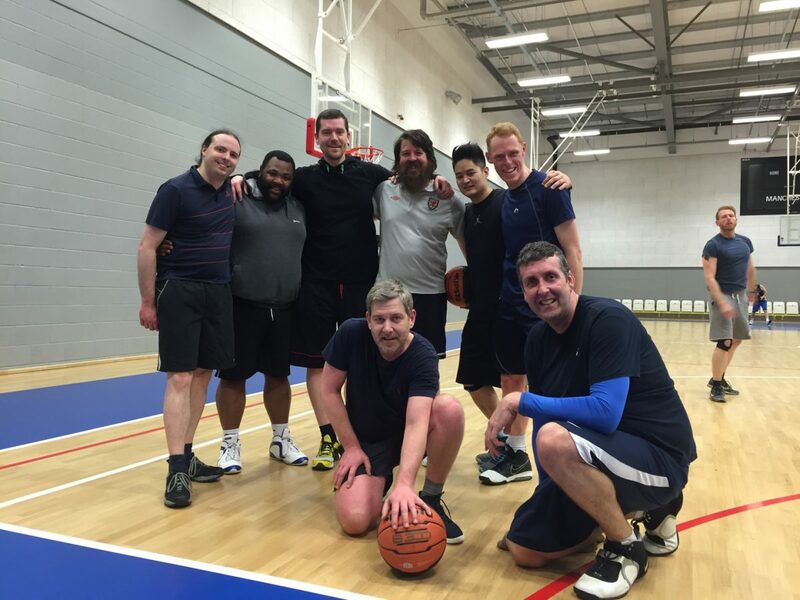 MBA40 is Manchester’s fun, friendly and relaxed weekly basketball night for those of us who’ve reached the big 4-0. 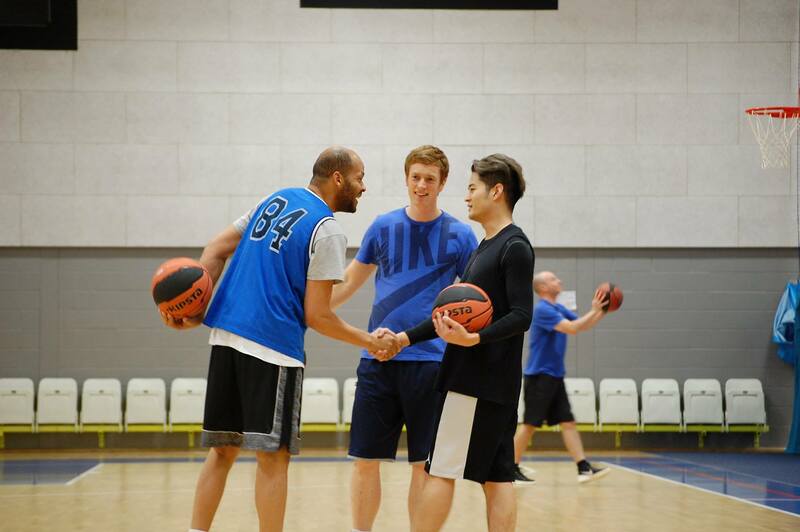 We run three sessions that cater for everyone from complete beginners to seasoned players. Tailor made for you to put a smile on your face as you progress from ‘couch to 5 on 5 basketball’ in just a few weeks. Email play@mba40.co.uk to register and for more info.